Dine’s Managing Director, Daniel Gill was proud to contribute as an industry expert during the recent filming of BBC 2’s The Fixer. 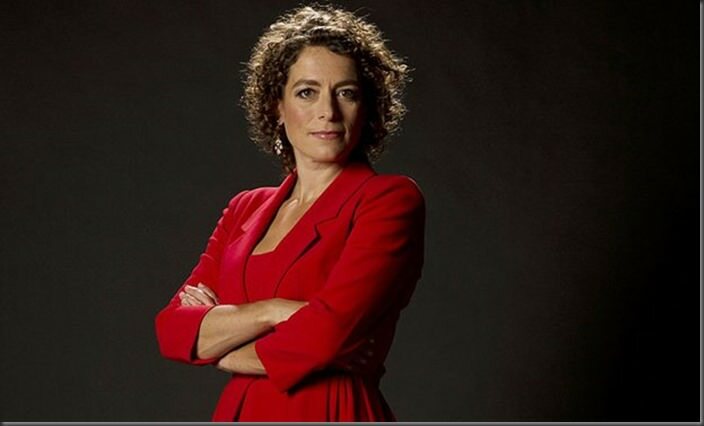 In this, the third series of the show, straight talking Alex Polizzi (of “The Hotel Inspector” fame) returns to help more struggling firms, this time finding solutions for certain critical issues that lead to the closure of many companies. Watch out for Daniel’s star turn soon as he offers his advice and expertise to assist an ailing Yorkshire wedding business, filmed on location at our beautiful wedding venue, The Mansion. The Fixer, series 3, airs next Monday 1st September at 9pm and weekly thereafter. To find out how Daniel and his team can lend their expert touch to your special event, contact us.